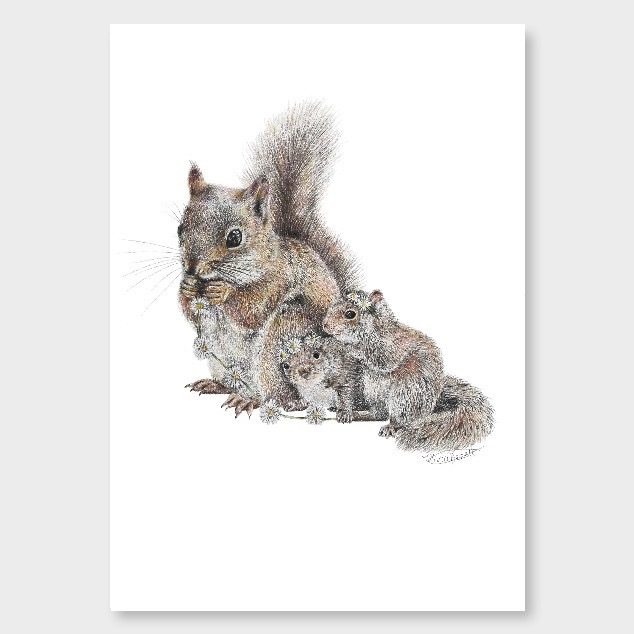 Little makers, a pretty picture of mama squirell and her babies. Very lovely details. 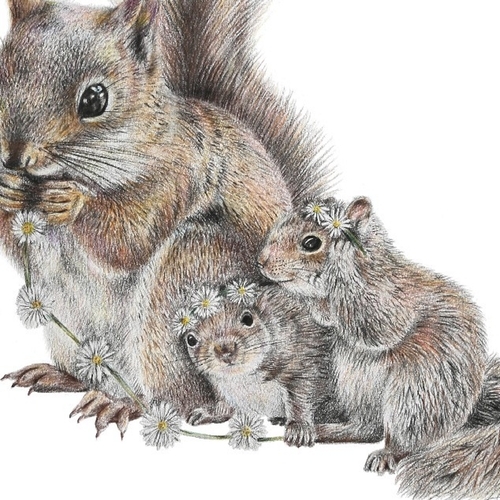 Talented Olivia Bezett who paints this is only 19yrs old from New Zealand.